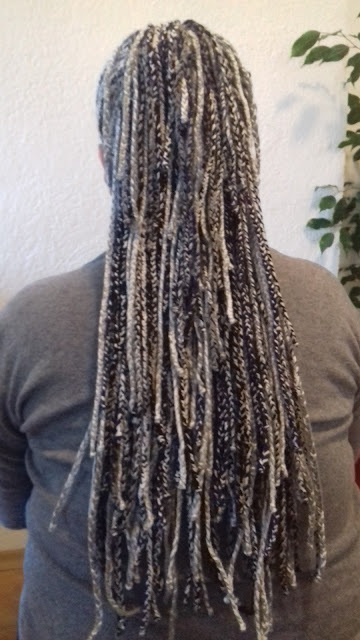 I will show you how I'm doing this beautiful braids. For me this is the best way. 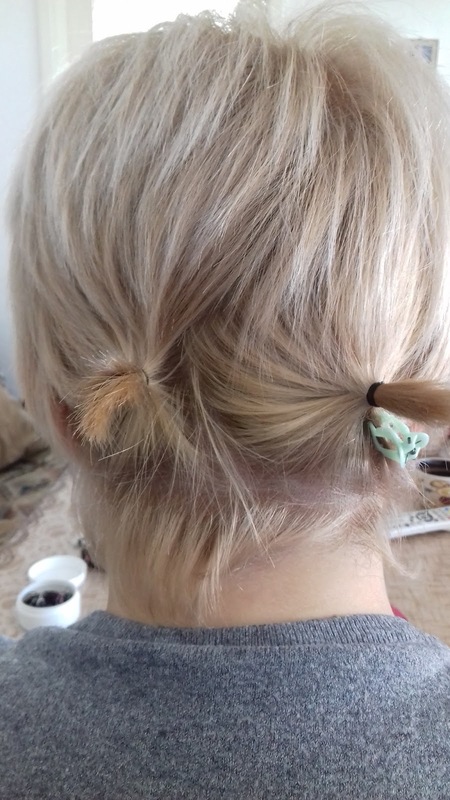 I can do it even on a short hair. Now, for me this is easy, a guess because I know how to do them, but don’t worry, just follow me, I will show you everything what you need to know about them. First, you need to give to your hair good washing and good conditioner, since your box braids are more permanent you’ll want to make sure your hair has a lot of moisture. 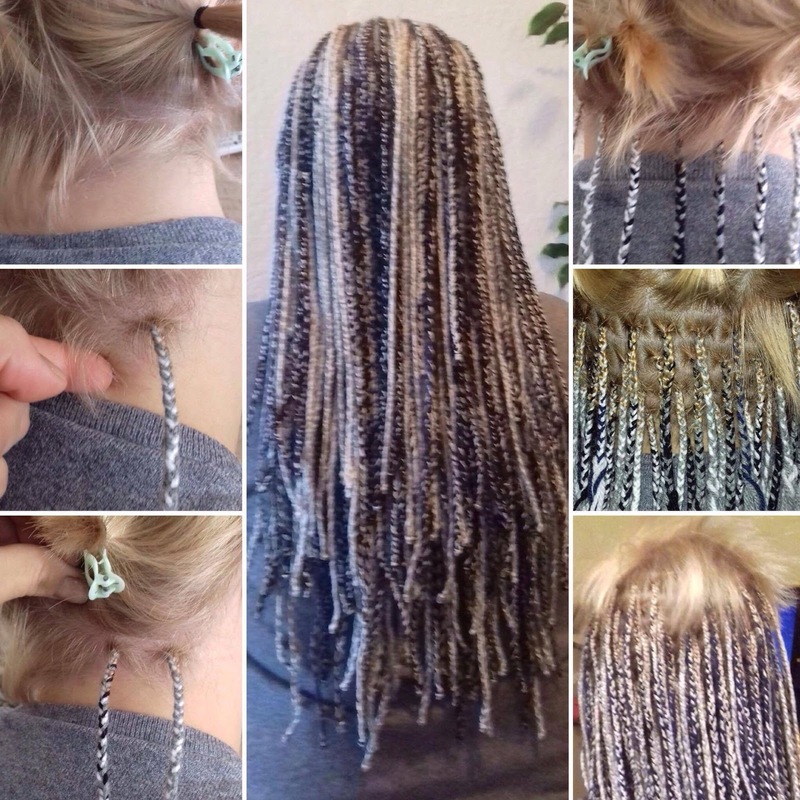 Don’t worry, since your braids are done, you can wash them, but for now make sure you give your hair a good washing . 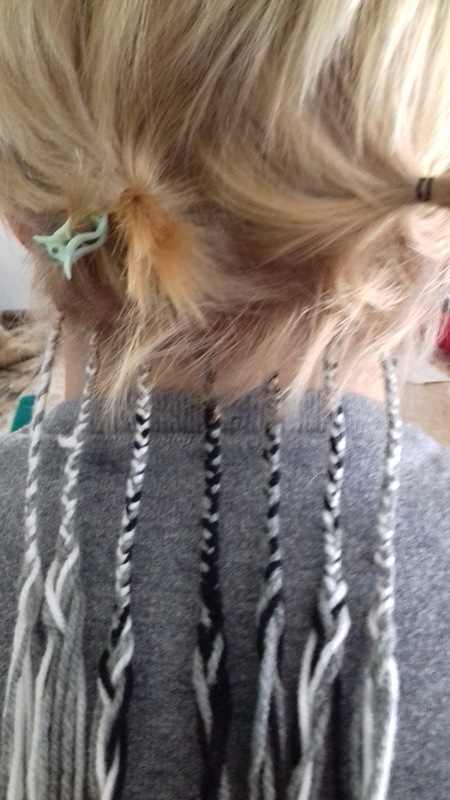 Now, I just to start braiding from the bottom to the top, for me it’s easier because at all the time I can see where I am and what I have to do next. So here we go. Now here we have to start. 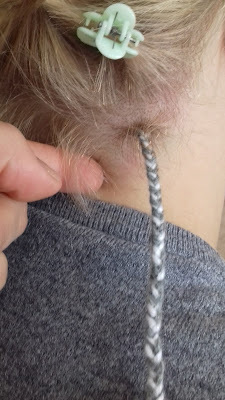 So you all know that a braid is a complex structure or pattern formed by interlacing three or more strands of flexible material such as textile yarns, wire, or hair. 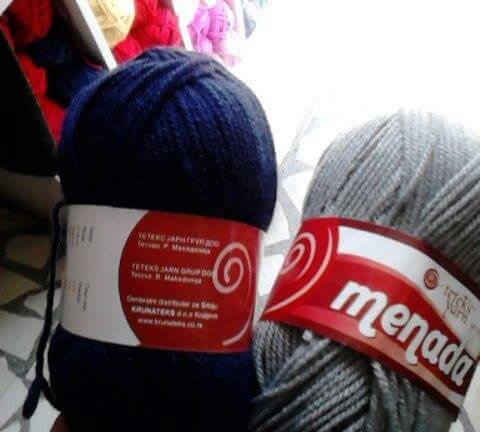 In this case we are using yarns. Here we have our first braid and this is how it looks like. 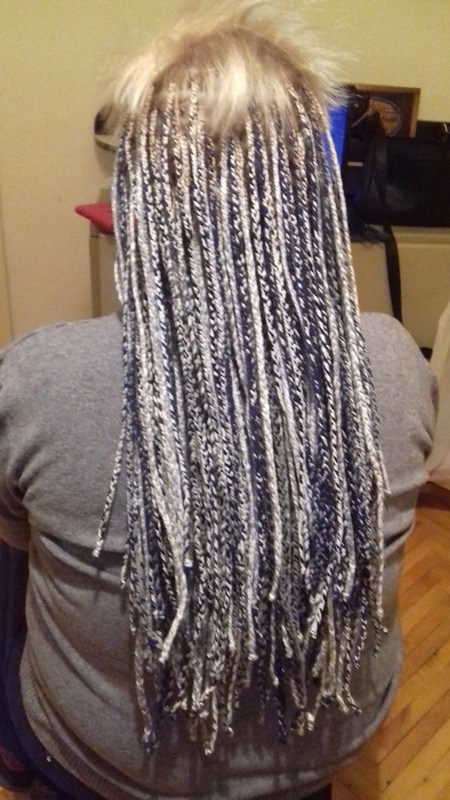 Here we have our first row, and as you can see we are mixing three different colors, white, gray and black, and later on, just in few braids we are going to place it one more color, indigo (that depends of our client wish). 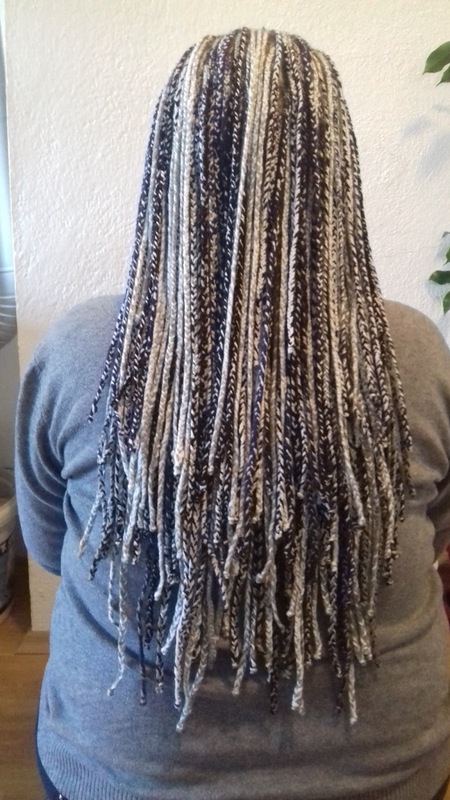 Here we are almost done, and you can see it now all four colors on the braids. And here i would like to tell you about finishing this braids, in the end we are making tight knot and cutting the rest. On this braids, there is no poent to use elastics, that's why I'm making tight knot. after 10 hours, hard work, we are done. I hope you like my short version of my way of this beautiful Box Braids. If you have any questions, please leave me a comment.